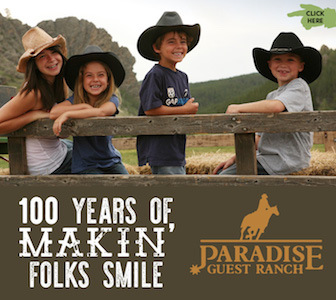 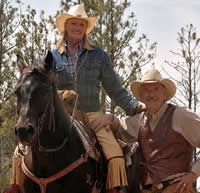 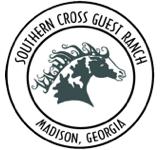 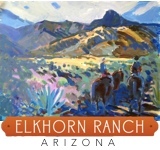 For a vacation that embodies educational and recreational experiences at once, Chico Basin Ranch has furnished their vacation packages with opportunities for each. 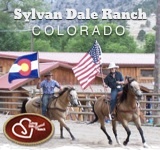 This working cattle ranch is set on 87,000 acres of Colorado beauty 35 miles southeast of Colorado Springs. 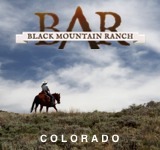 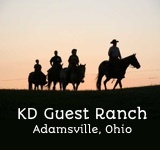 While working to both preserve and enrich the natural resources and heritage that are found here, the ranch aims to established itself as an ecological base where cattle are the livelihood of this endeavor. 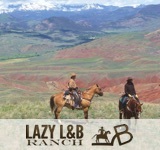 The responsibility then lies in the hands of cowboys and ranch hands, like you, to maintain this land and enjoy it at the same time. 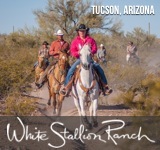 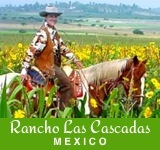 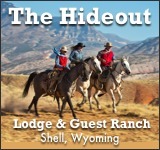 At Chico Basin Ranch, guests are invited to be actively involved in this unique and thorough process of cattle herding and ecosystem building.